While most of the country is suffering from cold winter temperatures, Arizona enjoys mild winters that can be ideal for flying. In an effort to take advantage of the great weather in Arizona, Davis-Monthan Air Force Base in Tucson, Arizona hosts: Operation Snowbird. During Operation Snowbird, Davis-Monthan AFB hosts squadrons that are based in locations that can have harsh winter climates. Operation Snowbird gives participating squadrons a chance to fly under the more ideal weather conditions of Arizona while taking advantage of Davis-Monthan AFB’s close proximity to gunnery and bombing ranges. The host unit for this exercise is Arizona Air National Guard’s 162nd Fighter Wing. 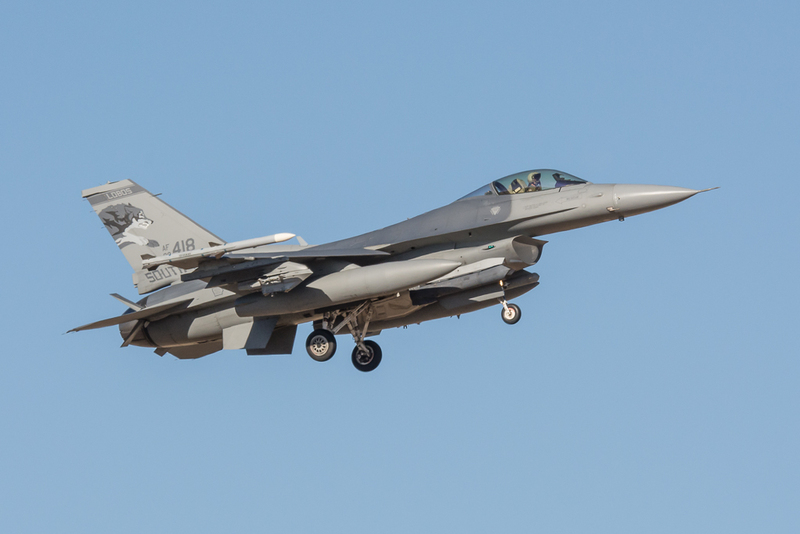 Earlier this year, aircraft, pilots, and crew from the 114th Fighter Wing of the South Dakota Air National Guard participated in Operation Snowbird with their F-16 Fighting Falcons. 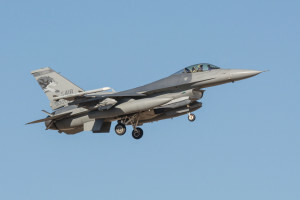 Currently, through March 8, 2014, the New Jersey Air National Guard’s 177th Fighter Wing will be flying their F-16 Fighting Falcons as part of the exercise.